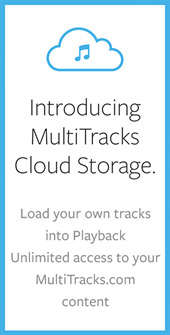 MultiTracks Now Available from Covenant Kids Worship! 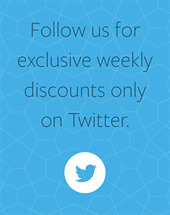 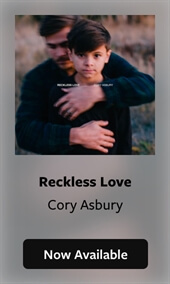 We are excited to continue to offer new resources for your Children's Worship Ministries as we expand our Kids Catalog here at MultiTracks.com. 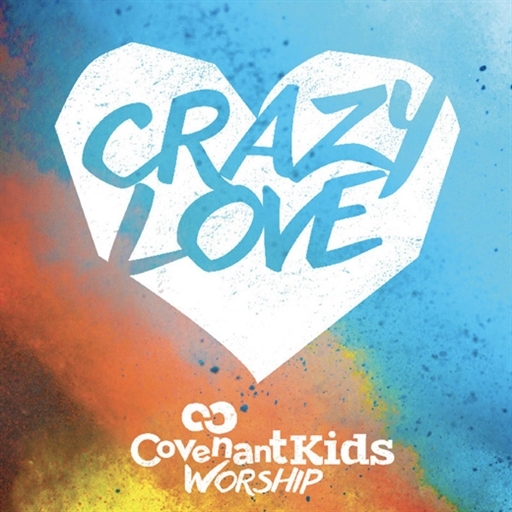 We have just released the MultiTracks for Crazy Love, a dynamic album from Covenant Worship and Covenant Kids Worship. This album features 10 songs that will have kids glorifying Jesus with energetic beats and memorable lyrics that speak truth from God's word directly into the hearts of this younger generation.